Causes for Wet Road Car Crashes | Phoenix Personal Injury Law Blog - Breyer Law Offices, P.C. blog home Auto Accident How Do Arizona Car Crashes Happen on Wet Roads? How Do Arizona Car Crashes Happen on Wet Roads? Speeding: Speeding on wet roads is practically asking for trouble. Greater speeds increase stopping distance, and paired with wet roads and wet brakes (both of which also increase stopping distance) there’s no telling how much time and distance a vehicle will require in order to come to a full stop. Tailgating: Just like speeding, tailgating comes with a high cost on wet roads. While it is already difficult to avoid a fender bender while tailgating on a dry road, avoiding an accident of this nature on a wet road can be at least twice as difficult. Swerving in and out of traffic: Drivers who swerve in and out of traffic on a wet road are more likely to hydroplane or skid on the roadway, causing an accident. They are also more likely to cause others driver to stop short or swerve and lose control of their own vehicles. 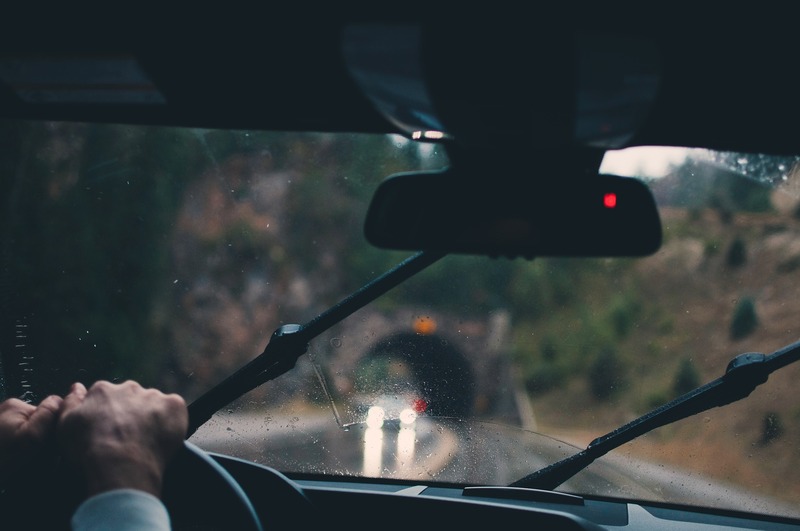 Driving without proper lighting on your vehicle: Naturally, we think that accidents on wet roads are caused by things like speeding or tailgating or swerving in and out of traffic alone. But wet roads often come with decreased visibility. A lack of proper lighting can make it difficult, if not impossible, to see the traffic ahead in enough time to respond appropriately. 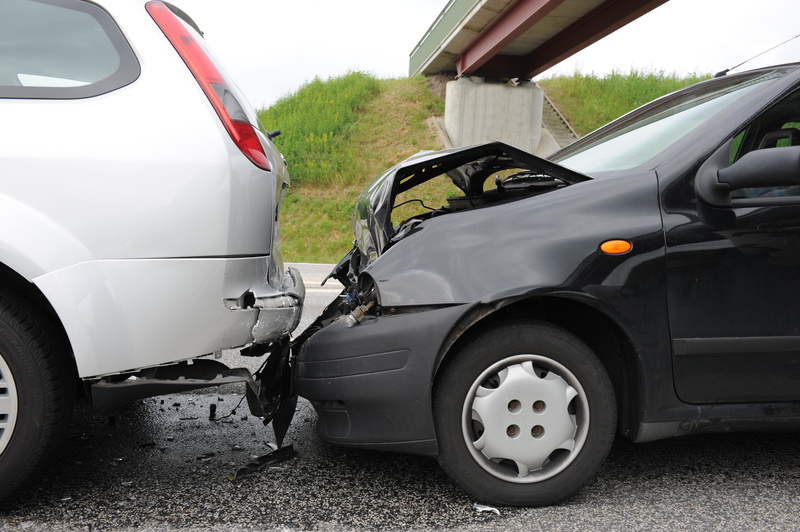 What Compensation Will I Receive for My Arizona Car Crash Settlement? Every Arizona car crash case is different and settlements in these types of accidents are based off the particulars of your individual case. Our attorneys work hard to gather appropriate evidence–witness statements, police reports, medical records, background check on the other driver, etc.–in order to build you a strong and winnable case. We negotiate hard on your behalf and litigate if necessary, in order to get you appropriate compensation for your medical expenses, personal pain and suffering, mental and emotional health care after the accident, replacement of your lost wages, replacement of any lost services as a result of your accident, long term care for certain injuries, and more. The attorneys at the Breyer Law Offices, P.C., also known as The Husband and Wife Law Team, do whatever it takes to help you and your family to push through recovery after a serious car accident and to regain control of your lives. No matter how the accident happened (or what the other side claims) we will work hard to ensure that you receive the compensation you really deserve for your injuries and your future. We know what it takes to win your case and we are not afraid to stand toe-to-toe with big insurance companies or other attorneys in order to ensure that you are treated fairly every step of the way. We stand beside you from the beginning of your case all the way to the end and we never stop working until you get what you deserve for your injuries and your recovery. We know that traveling when you’re hurt can be difficult. That’s why, if your injuries are too severe for travel, we will come to you. To talk about your options and your case, and to get on track with your recovery today, reach out for a free case consultation with attorneys Mark and Alexis Breyer at (602) 267-1280.